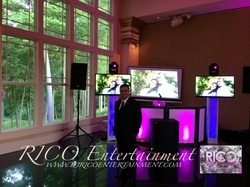 RICO Entertainment & RL Premier Events… Full Service Entertainment Services combining Professionalism, Experience, and Superb Quality"
Rico Entertainment & RL Premier Events is based out of Meriden, CT. We offer 18+ years of experience in the music industry performing in a wide variety of events such as Weddings, Corporate Events, Sweet 16s, Quinceañeros (Sweet 15s), Anniversaries, Private Functions, and Nightclubs. We provide the best Pro DJ sound equipment and Intelligent lighting effects that will have your event "rocking"... and your guests partying all night long. We don't just DJ your event, we assist you in planning and executing your event! Let us be your entertainment professional for your special event!!! Remember...It's your special occasion that you are planning, go with the RICO Entertainment & RL Premier Events experience and professionalism. 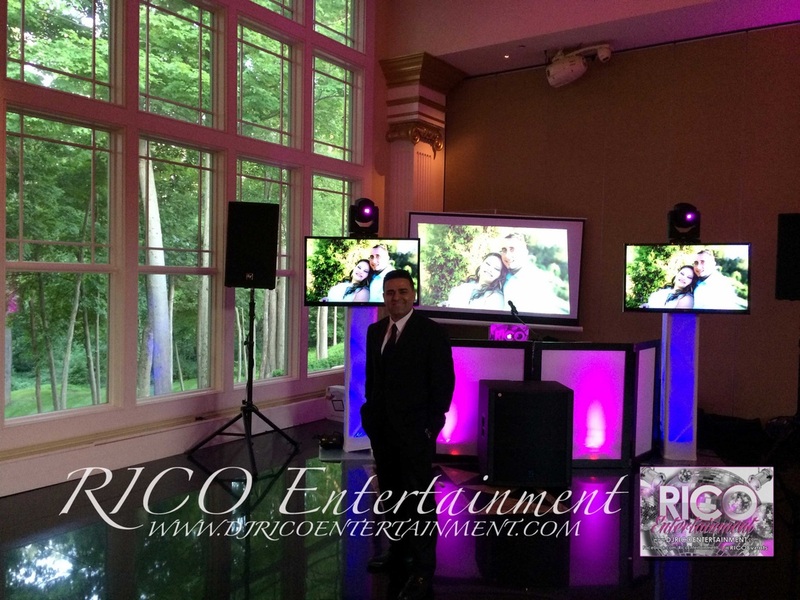 RICO Entertainment & RL Premier Events has access to ALL types of music genres and has the on-demand technology available to access any song at your event. Our clients are #1 and we execute to go above and beyond on all of our events!!! See our testimonials and our awards and recognition pages to see what our clients have experienced! Also see our Press experience with NBC Connecticut and the Record Journal.